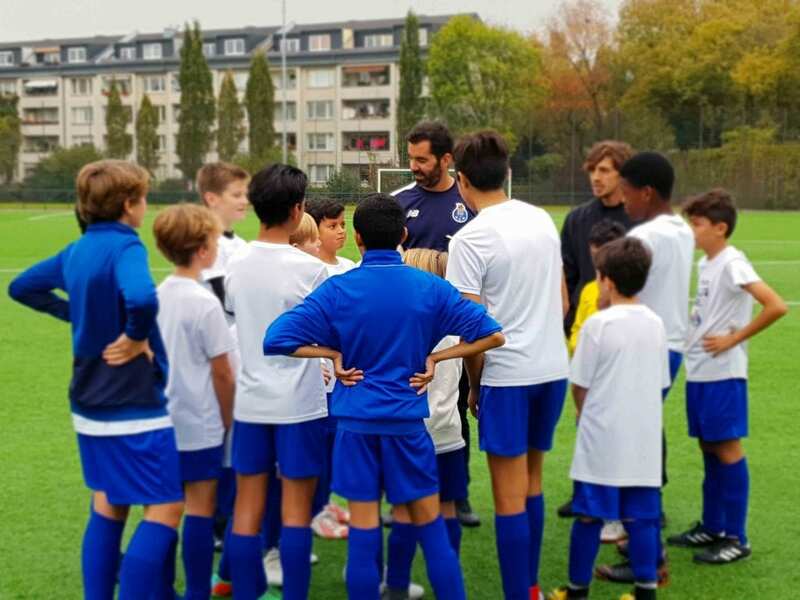 FC Porto Coaching Clinic for football coach in Germany. With the Coaching Clinic in their facilities as well as those carried out in the Soccer Inter-Action facilities of FC Porto, our methodology is shared and the knowledge of the coaches is improved. 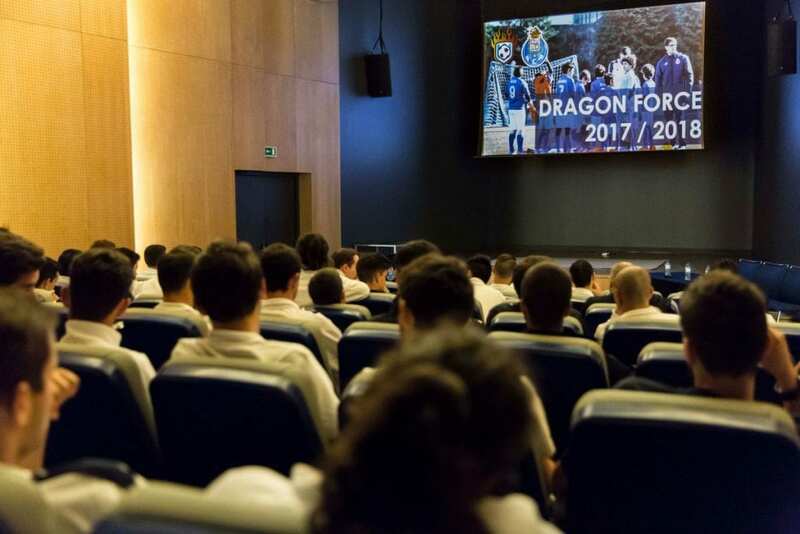 It is the only coaches course in Spain that explains the methodology of FC Porto and that occasionally moves to other camps. The Coaching Clinic share our methodology and improve the know-how of the coaches. WHAT TYPE OF COACHING TRAINING DOES SOCCER INTER-ACTION PROVIDE? A myriad of factors influences the demands of football nowadays. The rising specialization of scientific and professional fields that help us to deal and manipulate effectively those factors require us to look for more and better knowledge and qualification. Those who do not seek tenaciously for sources of improvement and self-development are doomed to fail. When we reflect deeply about the foundations of successful structures in football, whereas we are referring to youth development systems or to the highest competitions triumphs, we find some common patterns that may give us some insights about the road to success. Obviously, a successful football structure starts inexorably by a competent direction/management board, with its different and coordinated departments (financial, marketing, human resources, commercial etc). The direction board define a clear vision, mission, values, and goals that gives to entire organization an identity, a reason and a plan. The technical staff (the production department) is hired to give life to the vision, the mission, the values and goals of the club set by the direction, and it must be totally aligned with these concepts. Here lies the heart of the question: football technicians must be prepared to face this challenge, build the plan, modeling the process, and to transform the reality creating value. 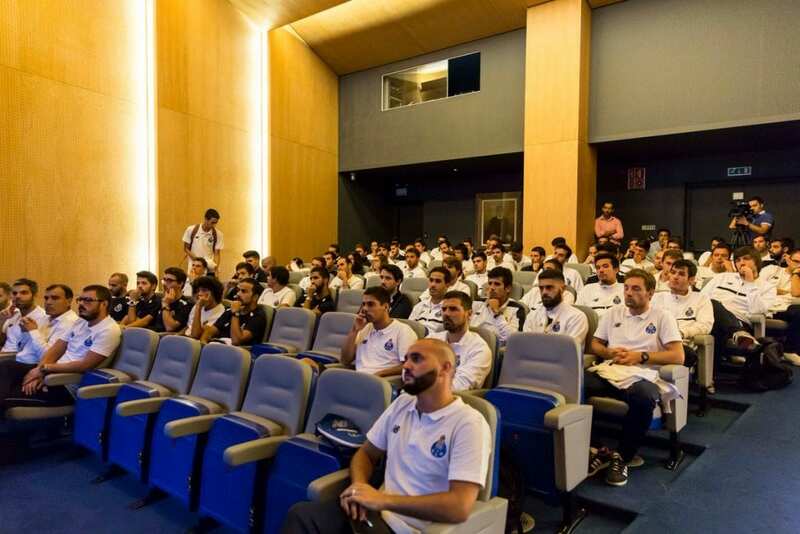 The football education given by Soccer Inter-Action and his partner FC Porto, is directed for those how recognize that to succeed through this challenge of becoming a highly competent football operator, you will need the highest preparation. So, we have designed an education curriculum for coaches that aims to cover the entire complexity of football technical area. All spheres are interconnected but each one of them deserves a special attention. Nevertheless, each professional that search for our support have different needs so, we design each one of our coaching clinics based on the personal context of those who seek for our know-how. Players are the center of all game. We must select it and develop it. The development depends on the coaches, the curriculum and methodology you have so, let me write about it later in this text when I give further insights about those spheres. About the selection of players there are important topics discussed in our clinics that will help you to have a deeper and wider knowledge about the scouting problematic: the definition of talent, nature or nurture, late bloomers, grown vs fixed mindsets, neuroplasticity, the importance of context, the 10 thousand ours rule, clues to discover talented players, player profiles, players with past failures, false positives and false negatives. When we do analyze this profile, we can easily recognize two different kinds of traits: the ones that are not easily modeled, which would be the passion and the mindset. In the other hand we have the methodology, the football knowledge and de organization that are responsibility of the technical direction to cultivate. 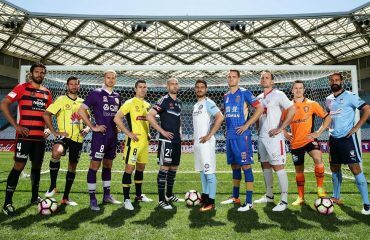 In what concerns to specific football knowledge, we mean the understanding of the tactical functionality of the game and the different tactical approaches of TOP football. In our coaching clinics we dedicate significative amount of time on video-analysis and debating on dynamics, strategies and tactical functionality of different TOP teams. Learn more about the methodology that we apply here. Referring to the methodology knowledge we will take a look at it in the next topics. Known in football special language as game model, most of the coaches still don’t use it. Something like this it would be unthinkable if you think about any other teaching process as a piano course, or a literature course to set an example. The game model consists on a plan of action which all teams should have, with a set of principles of play and positional guidelines, ranked by levels of priority and organized by the different moments of the game. These moments represent the game’s continuous flow of time. Offensive organization is the moment of the game when one team has the ball and its players are open and positioned to attack. Defensive transition is the moment when the players lose the ball, but their tactical positioning is still open as when they were attacking. Defensive organization is the moment when the structural compactivity of the team is recovered and all the players are positioned to defend. Offensive transition is the moment when we regain ball possession, but the team is structurally closed because they were defending, and the opponents are structurally opened as they were attacking. All the moments represent different contexts, so they demand different ways of action, different principles of play specific to those moments. In our clinics coaches are taught about how we define and rank principles, and what are the principles we use and shown how they work with video examples. We can also help clubs or coaches defining his own game model or curriculum. The heart of a coach’s job and the ex-libris of our clinics. Methodology is the way we make the curriculum be real and transferred to the reality of the pitch by plyers. That the players, football structural functionality, and training process are a complex phenomenon. So, it requires knowledge about Complexity Theory, that we gave as introduction to the Methodology. Have deep understanding of football tactical functionality. As center of the methodology is the object of learning: the game model. The game model is brought to life by the application of the 3 methodological principles: complex progression, specificity horizontal progression, and propensity. Specificity horizontal progression is the way we manage the complexity of the trainings sessions and the type of muscular contractions and duration of actions during training sessions in order to guarantee an effective recovery from the previous match, without losing the change to model the learning process and to assure that the team plays the next match at the its best condition. Complex progression is the assumption that the learning process is no-lineal. There are no stages, or predefined line of contents to follow. The approach to the principles on our game model is based on the problems and evolution of the team shown at every match following a non-lineal sequence. Propensity is the way we create contexts of training by designing tasks that are problems to be solved bay the players. If the task is correctly designed the solution would be the application of the game principle we desire to train. The interaction of the three methodological principles during the period in between two matches (usually one week) to create the development and the state or readiness to the next match is called the Pattern Morfocicle. If the logistics don’t work, nothing works. The communication, the organization of technical tasks, the reports, the bureaucracy, the equipment, all that must be a support to the technicians and not an obstacle. In our course we give some insights of simple thinks that may help a club to get a better functioning. We count on our theme with the best psychological and coaching support given by a highly educated sports psychologist that enriches our program for coaches development with acknowledgments about leadership, communication, goals setting, personal organization, people development and empathy. Our program of coach’s education is designed with the maximum wish of giving global, deep and complete preparation for those who want to triumph in the football world. THE BEST FOOTBALL TRIALS, WHERE? I need to know more about soccer interaction and if it is possible to attend football courses for Egyptian youth couches.